As with any industry, what is popular in the spa and salon world is constantly evolving. Additionally, certain treatments and services are more popular in the summer months than in the wintertime and vice-versa. Here are four trends to look out for this summer. The summer months are a great time for parents to spend additional time with their children who are on break from school. Both adults and children are more stressed and anxious now than in the past. This creates a big need for wellness services to help with posture and muscle stiffness. Offer mother-daughter packages to cater to this every growing demographic. With the boost in sunshine comes a bigger emphasis on lighter hair colors and highlights. 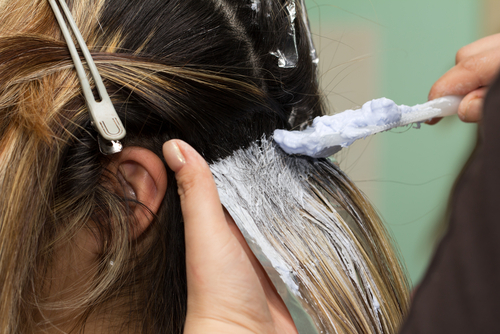 Customers are increasingly looking for lightening treatments such as ombre or balayage, so make sure you and your stylists are up to date on these trends. With beach and pool season around the corner, there’s a high demand for hair smoothing treatments such as keratin. For a more natural alternative, here are four formaldehyde-free treatments to think about incorporating. Make sure to stock your salon or spa with sun protectant products. Lip balms, hair sprays, and creams for the face/body that contain UV protection should be available to your clients who will be spending more time outdoors. As you change over your retail products and offer summer specials and promotions, get the word out by utilizing your website and online listings. Check out SinglePlatform to see how we are able to get more eyes on your services and specials across all of the major websites and mobile apps this summer.